On Thursday night (April 11), Aspen native Jack Doremus makes history as the first Leaf to appear in the NCAA Frozen Four when he and his Denver Pioneers teammates face off against the University of Massachusetts. DU enters the semifinals as the sixth ranked team in the nation with an overall 26-11-5 record. 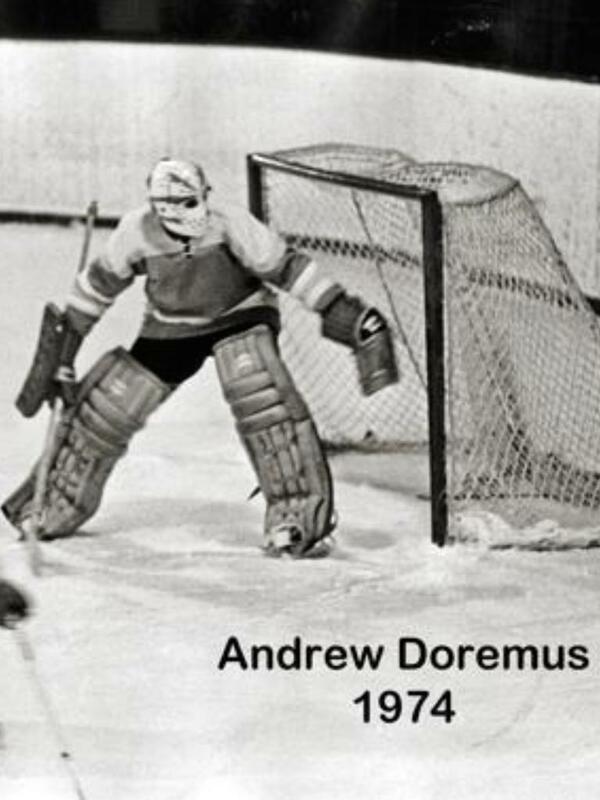 Jack's trip to the Frozen Four begins from a long family line of Aspen Junior Hockey alumni, starting with his father Andrew Doremus who played for the Leafs in the 1970’s. His four brothers (Tyler, Ryan, Daniel, and Willy) were also AJH standouts who helped inspire and guide his career. Jack left Aspen after playing his sophomore season with the Leafs Midget team and the Skiers Varsity team. 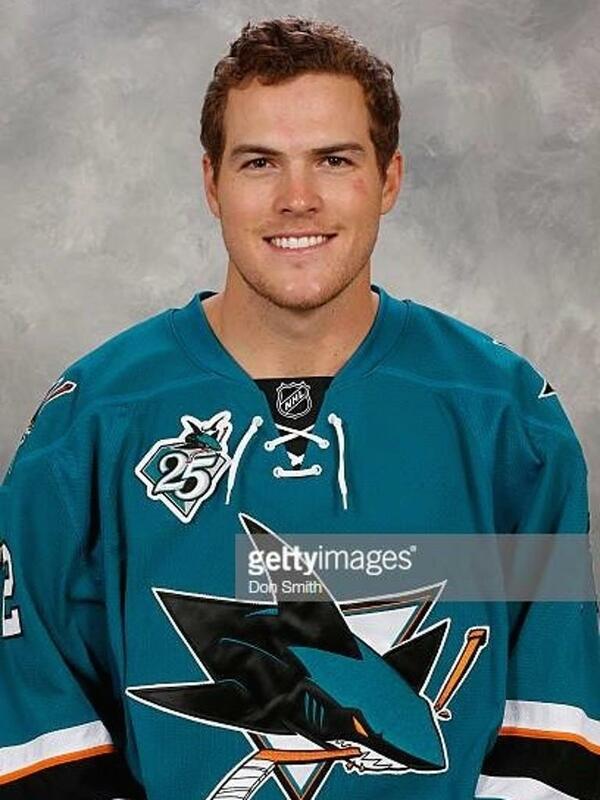 In 2013 he joined the AAA Thunderbirds for two seasons of 16U and 18U Midget hockey in Denver. Landing in the top Junior league in the nation (USHL) in 2015, Jack honed his skills and garnered the attention of Denver University. In two years of Junior hockey playing with the Sioux Falls Stampede and Lincoln Stars, he recorded 41 points (21-19-41) in 112 total games. Joining the Pinoneers in 2017, Jack has appeared in 28 games. On February 23 he made the highlight reel scoring two key goals just 17 seconds apart in a 5-2 win over Miami University. Jack scored his first collegiate point and goal on Dec. 16, 2017 vs. Dartmouth, and was named to the NCHC Academic All-Conference team (July 2, 2018). Less than a week ago (April 5, 2019), he received the prestigious "Bob Martin Award” for community service. From Aspen to Denver to Sioux Falls/Lincoln and back to Denver, Jack followed in his older brother’s footsteps. 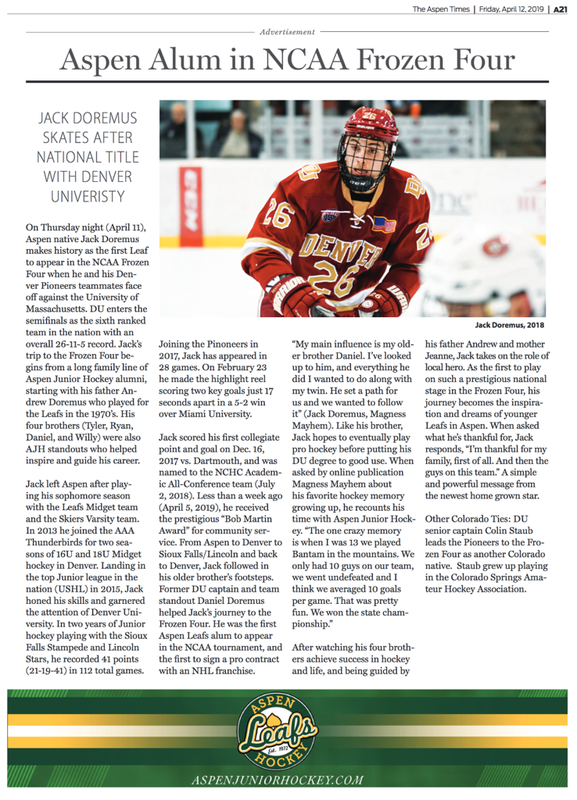 Former DU captain and team standout Daniel Doremus helped Jack’s journey to the Frozen Four. He was the first Aspen Leafs alum to appear in the NCAA tournament, and the first to sign a pro contract with an NHL franchise. After watching his four brothers achieve success in hockey and life, and being guided by his father Andrew and mother Jeanne, Jack takes on the role of local hero. As the first to play on such a prestigious national stage in the Frozen Four, his journey becomes the inspiration and dreams of younger Leafs in Aspen. When asked what he’s thankful for, Jack responds, “I’m thankful for my family, first of all. And then the guys on this team.” A simple and powerful message from the newest home grown star. 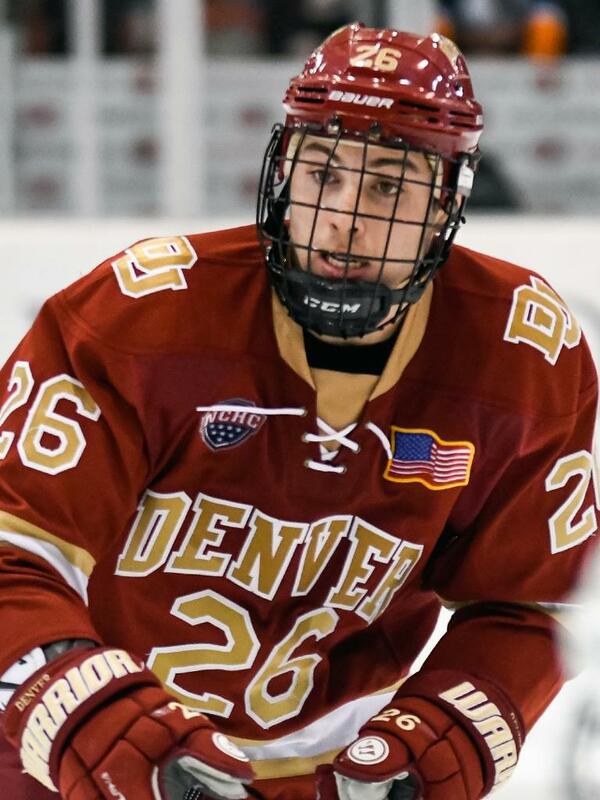 Other Colorado Ties: DU senior captain Colin Staub leads the Pioneers to the Frozen Four as another Colorado native. Staub grew up playing in the Colorado Springs Amateur Hockey Association.